Learning Centre I’ve heard filler can cause blindness. Is that true? I’ve heard filler can cause blindness. Is that true? Yes, blindness is an extremely rare complication of dermal filler treatment, caused by filler inadvertently being injected into an artery and travelling to the back of the eye. It’s incredibly rare, but a single case was recently reported in NZ, with about 100 cases reported worldwide out of millions of treatments. We know treatments of the nose and “glabella” area (between the brows) are higher risk. The risk associated is estimated about 1 in 20,000 – similar to the risk of blindness with upper eyelid surgery. 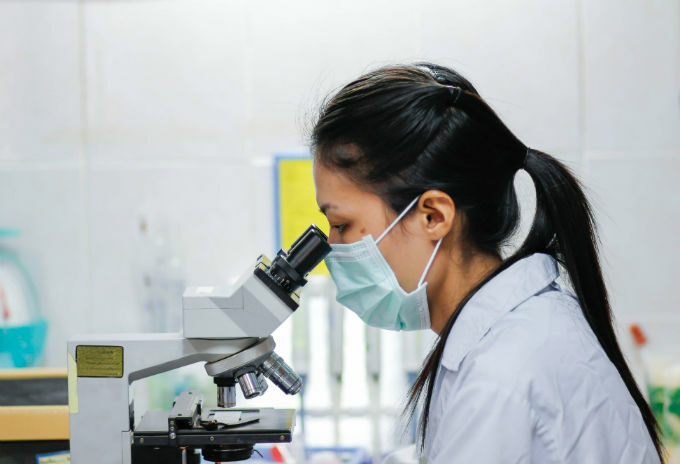 At Skin Institute, we believe the key to preventing the extremely remote chance of blindness is to take it very seriously. Our Appearance Medicine doctors, Dr Hans Raetz and Dr Sarah Hart, have been acting to improve safety standards for years, campaigning for better dermal filler regulation in NZ and teaching safer injection techniques to minimise the chance of blindness. We have educated our team with the latest techniques and developed policies to prevent and treat blindness. We are committed to ensuring you are in the safest hands for your filler treatment. 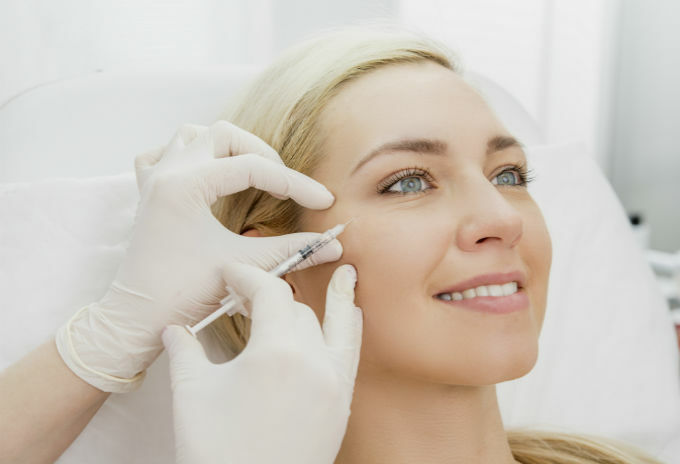 If you’re interested in dermal fillers, the best place to start is by talking to an experienced practitioner who knows the risks and can ensure the filler is administered safely. At Skin Institute we have rigorous protocols around filler treatment and only our highly-trained doctors and registered nurses perform these. 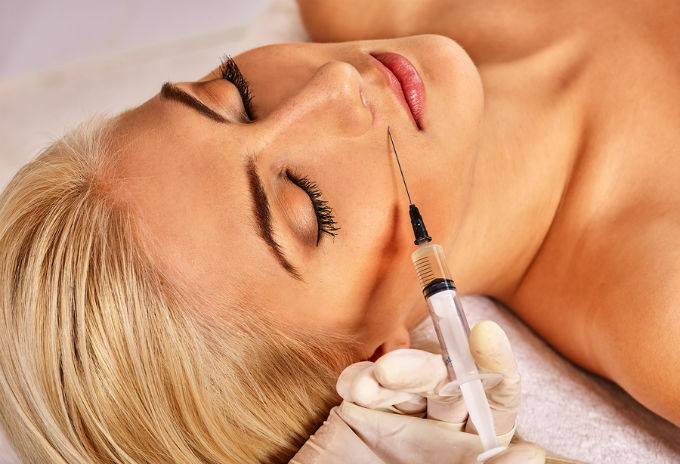 Our team is overseen by Dr Hans Raetz who is also the President of the Cosmetic Society of New Zealand, and spoke recently on 1 NEWS about filler, click here to watch the video. Book a cosmetic consultation with one of our Appearance Medicine Nurses.